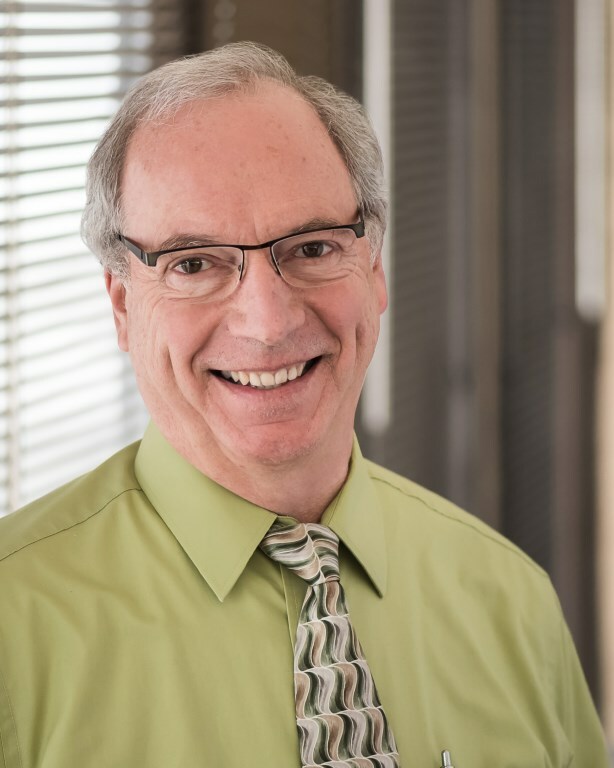 After 37 years at the Shoreview Clinic, Dr. Christian Anderson will retire on April 30, 2019. Patients can easily transfer their care to one of the many excellent providers at the Shoreview clinic or one of our other nine clinics in the East Metro. In my practice of family medicine, I care for all ages. I emphasize a one-on-one partnership with patients in working toward and maintaining total health and well-being. I try to be attentive to my patients’ needs and concerns and it is important to me that I help them receive the best possible care. Range of Practice	Full range of Family Medicine. Special interests include sports medicine, pediatrics, and adult medicine. Articles	COPD and overweight children. Personal Interests	Biking and skiing.